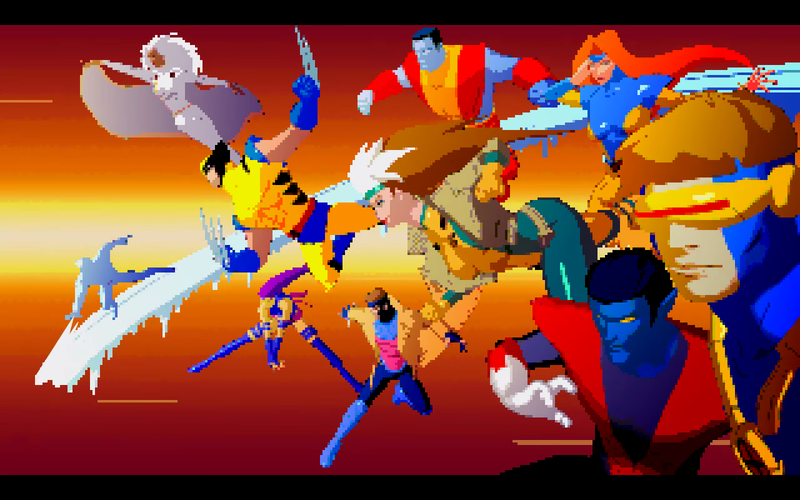 If you ever loved the X-Men Animated Series from the 90’s, the Capcom fighting games featuring Marvel’s Merry Mutants, and of course Jim Lee’s stellar contribution of a makeover for those who would stand to protect and serve both human and mutantkind… Then this pretty neat fanmade intro for an upcoming webseries is right up your alley. 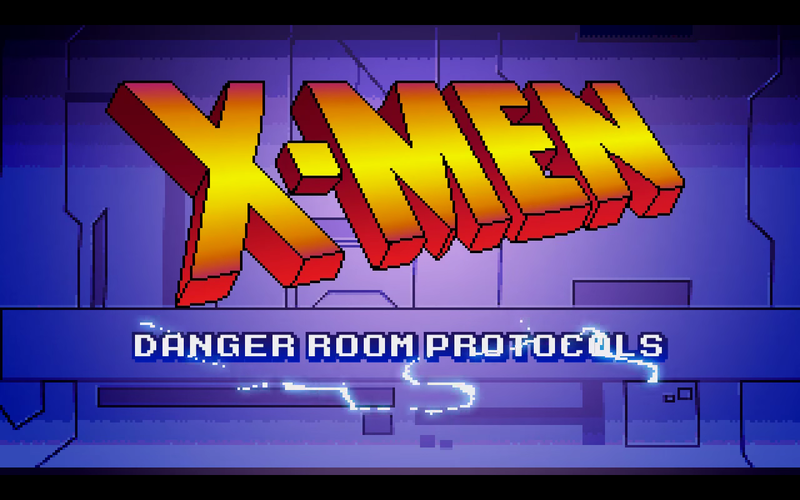 From the mind of animator and fan Joel Furtado comes a love letter to the X-Men franchise that’s dedicated to fellow fans and enthusiasts alike in “X-Men: Danger Room Protocols” – a planned 18-episode web series beginning this month that sees two of the X-Men running through challenges presented by their mentor Professor X through the use of, you guessed it, the Danger Room. Those who grew up in the 1990’s and seeing the heroic mutants battling the likes of Mystique, Juggernaut, and Magneto will be pleased to know that this will be the focus of the fanmade show, and it’s just too awesome to ignore! 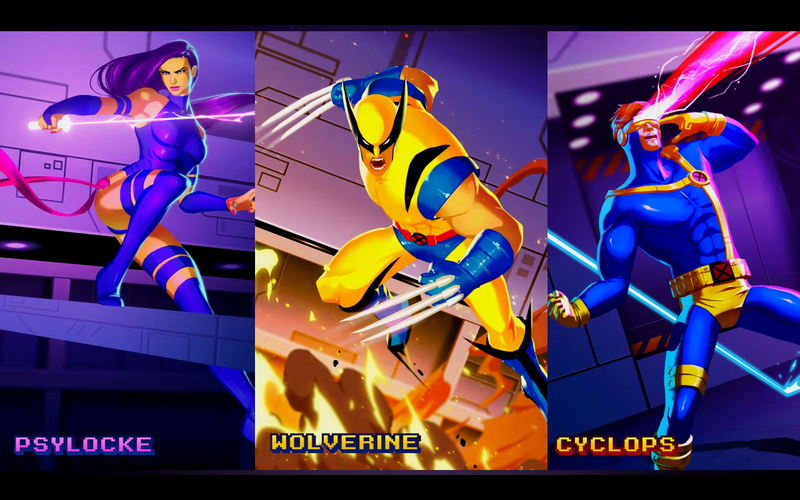 X-Men: Danger Room Protocols begins on January 19!